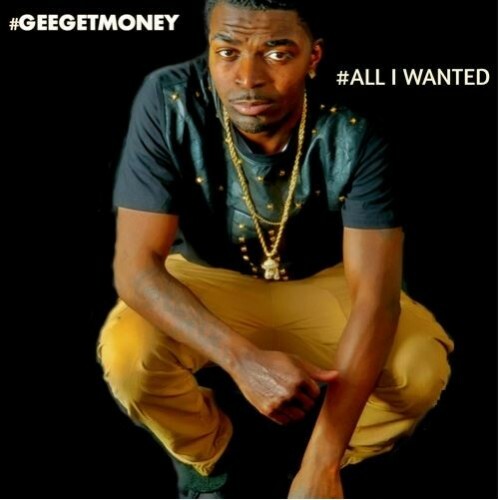 Gee Get Money is a Chicago upstart who has already been quietly making industry waves for a while now. He sings, raps, and acts very well, and this is just the beginning for him. We present to you his latest single All I Wanted, and it really has the potential to catch on so get with it or get left behind. Press play below.